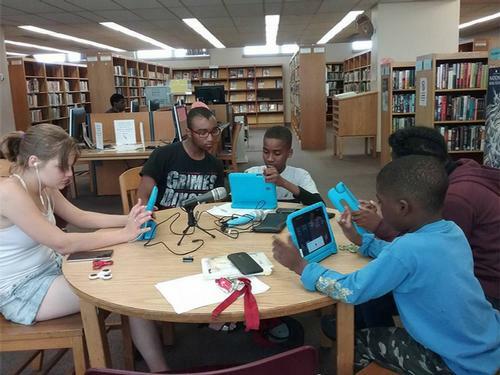 PhillyCAM, in collaboration with the Free Library, has kicked-off the new People's Media Collection at Northeast Regional and West Oak Lane libraries! 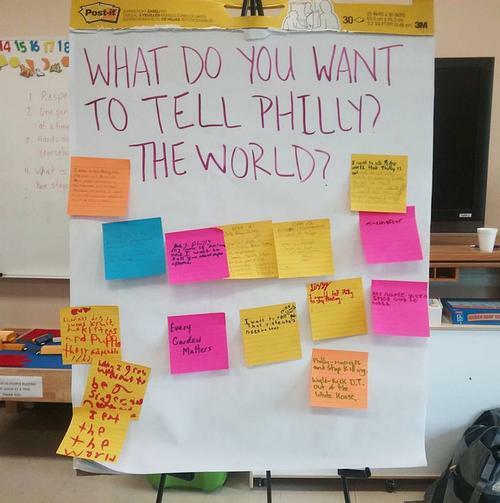 Over the next six months, PhillyCAM will place a community mediamaker in residence at these two libraries to offer hands-on media trainings for library users. 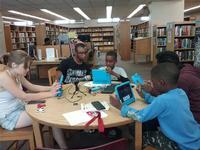 Trainings are held on a weekly basis (Tuesdays at West Oak Lane Library and Wednesdays at Northeast Regional Library) and will focus on basic video and television production, community news gathering, digital storytelling, audio recording, and production using mobile devices such as tablets and smartphones. Each library will play host to a live television broadcast highlighting the media created during the project: Saturday, September 9 at Northeast Regional Library and Saturday, September 16 at West Oak Lane Library. The content created will be made available as part of an online archive of local media called The People's Media Collection. 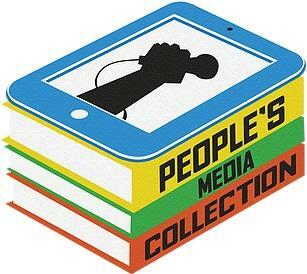 The People's Media Collection is made possible by support from the John S. and James L. Knight Foundation. The project is a 2016 winner of the Knight News Challenge on Libraries, which sought ideas on how libraries might serve 21st-century information needs. Making video self-portraits and getting started on animation!